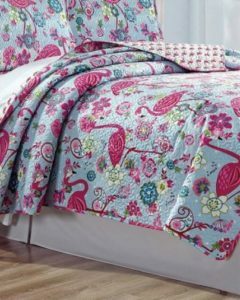 Zulily: Kids Quilts ONLY $16.79 + FREE Ship Idea! 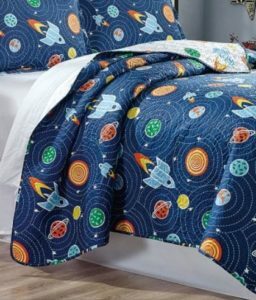 Right now at Zulily snag these Kids Quilts for only $16.79! There are some super cute styles to choose from – like Mermaids, Outer Space, Ballerinas, Dinosaurs and Flamingos! Come back to snag your Kids Quilts and enjoy free shipping for the rest of the day!